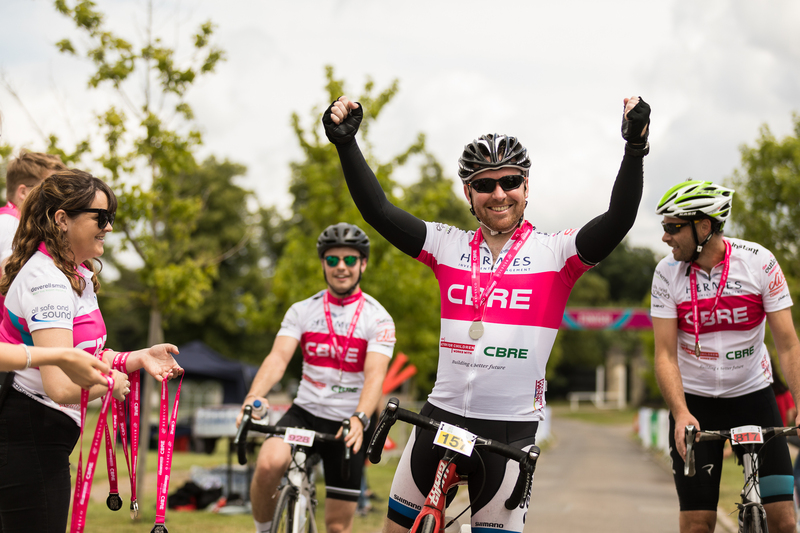 On 14 June, 850 cyclists joined CBRE's exciting annual property bike ride challenge. 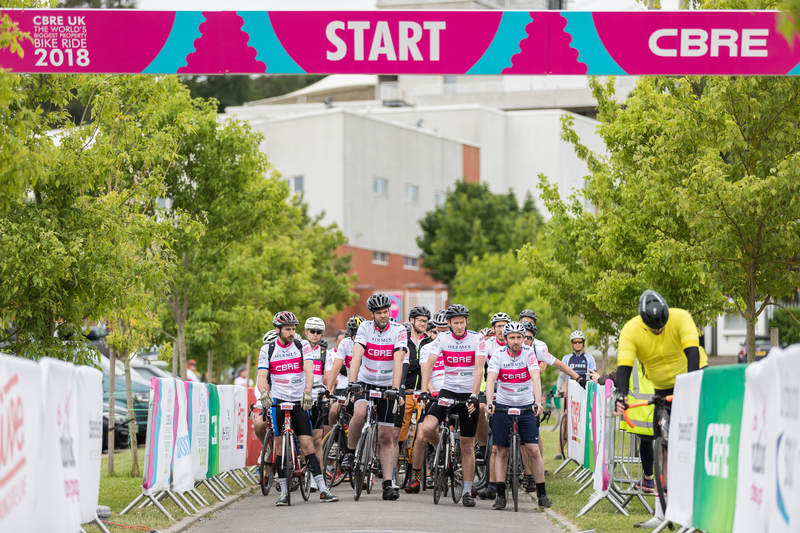 Starting at Sandown Park Racecourse, this year's riders cycled 50km or 100km through the leg-testing Surrey Hills. 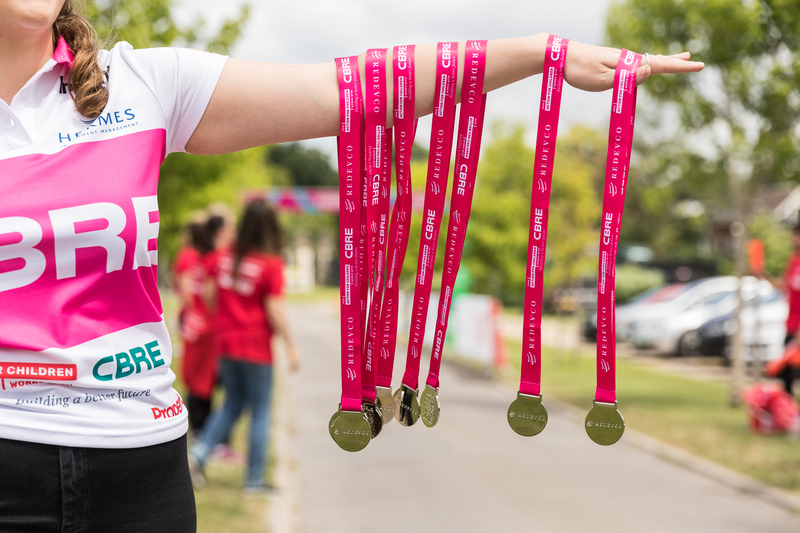 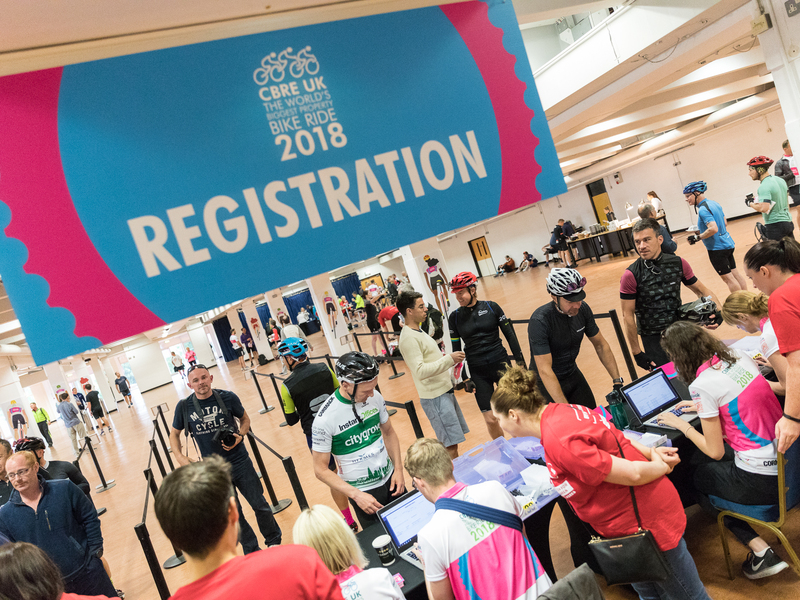 Every registration fee has been donated entirely to Action for Children and will help provide life changing support for over 700 children living in care. 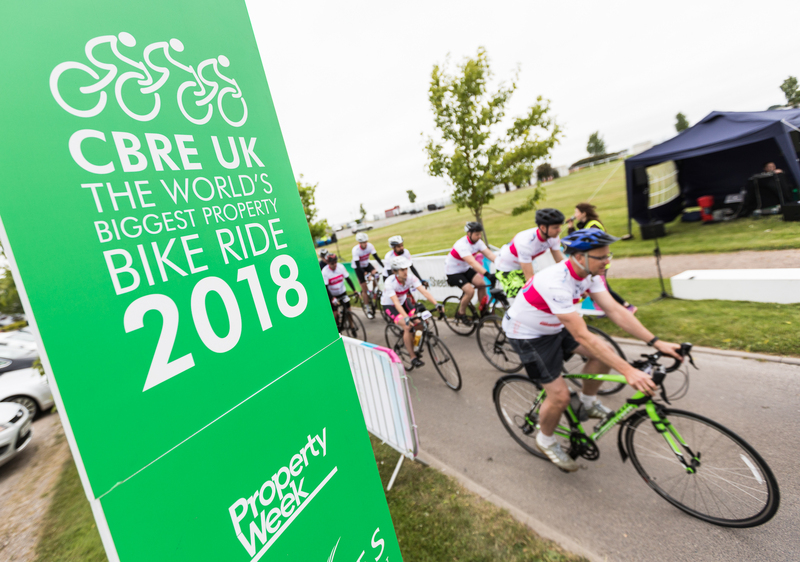 The World’s Biggest Property Bike Ride provides a fantastic challenge for all cycling abilities annually, and the date for the 2019 event has already been set for Thursday 13 June. 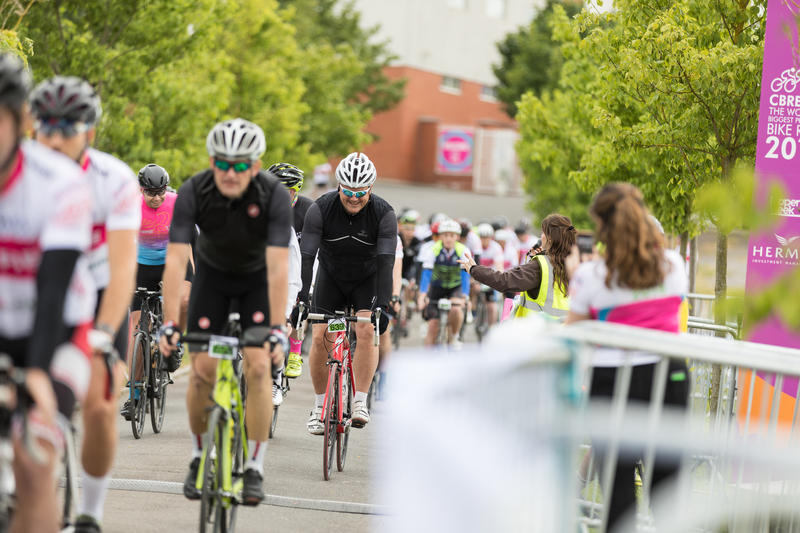 See below for photographs and films from this year’s event. 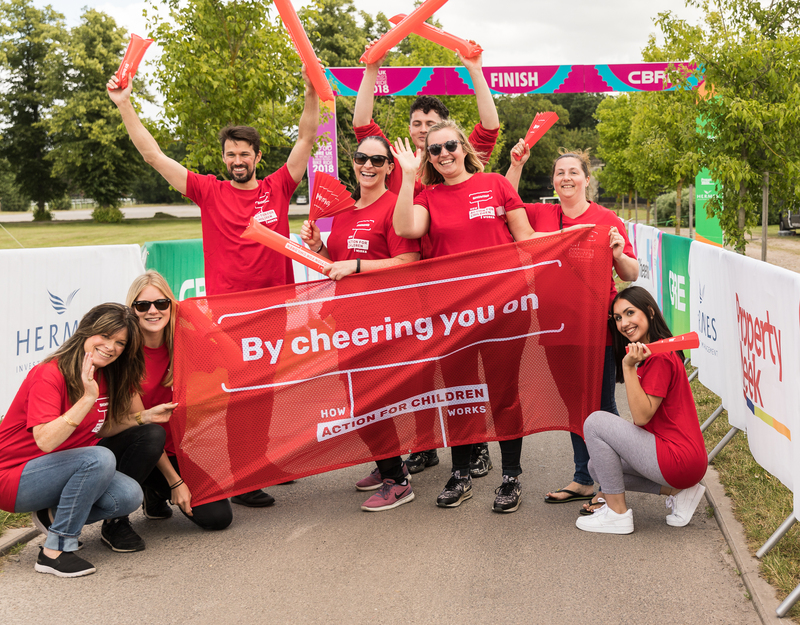 Actor Larry Lamb talks to Family Support Practitioner Anne-Marie from Action for Children, to talk about the vital work she does with children and families in the UK.